Vaido (Võrumaa, Estonia) on 21 January 2019 in Landscape & Rural. A feeling of high drama in this ! Wonderful dark drama in the clouds and rough seas that just fits the way I remember the west coast of New Zealand. Love the detail in the pancake rock formations. 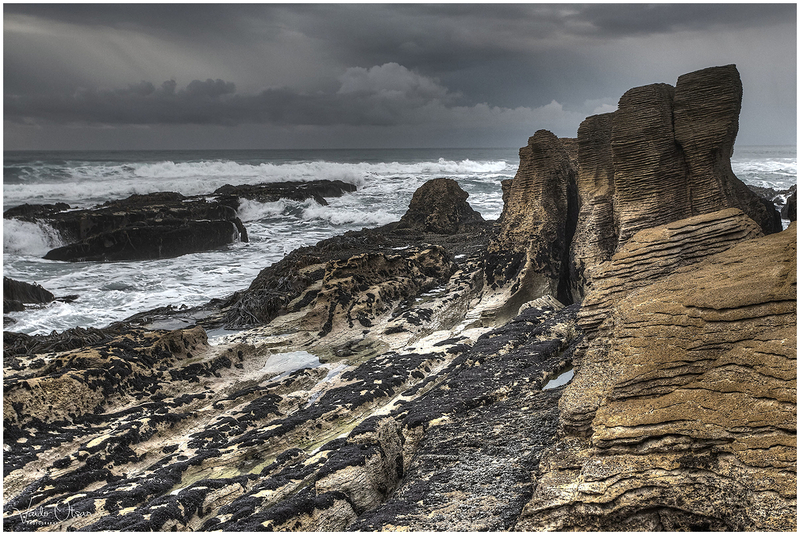 High drama in the sea and rugged rocks.